1976 edition of “The Queen of the Classics”: Paris-Roubaix. 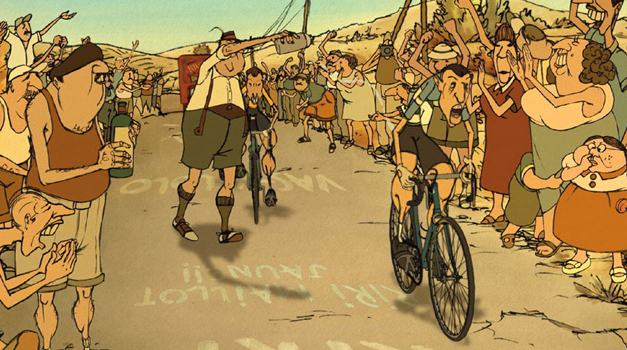 It has been said that it’s the most beautiful movie about cycling. Great soundtrack, specially composed for the movie. Epic scenes from the real race. Another great Jørgen Leth film. This movie displays the scenes from 1973 Giro d’Italia. Eddy Merckx era. The real story of the Graeme Obree, former track world champion and hour record holder. He was known for his unusual riding positions and for the “Old Faithful” bicycle he built which included parts from a washing machine. 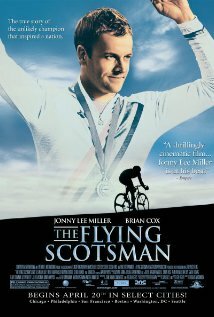 The Flying Scotsman is the real story of Graeme Obree. The story of the 2003 Tour de France from the Team Telekom’s point of view. Scenes from the tour and inside the team. Hell on Wheels is the story of 2003 Tour de France. A funny animated movie. Some scenes fromTour de France and Mont Ventoux. “The Last Kilometer / a cycling documentary” is a film totally dedicated to a passion, an emotion, a sport: Cycling. The Last Kilometer, “L’Ultimo Chilometro” is a portrait of cycling. 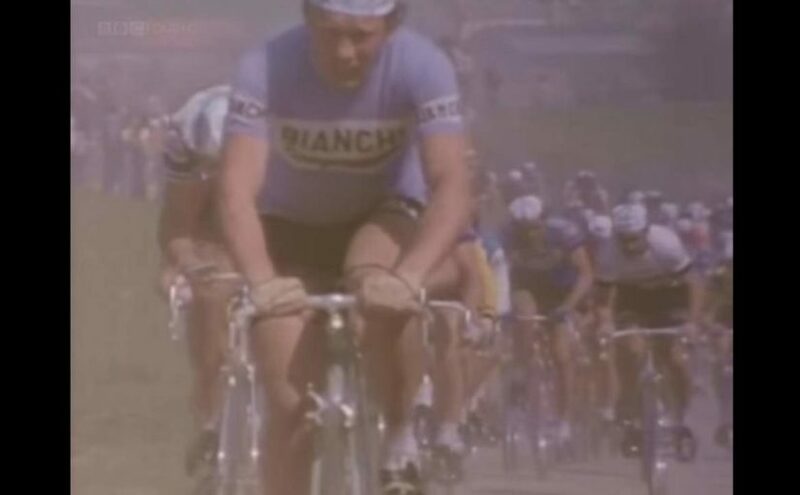 The epic documentary about the 1974 Giro d’Italia. A film by Michael Pfleghar and Hans Gottschalk.